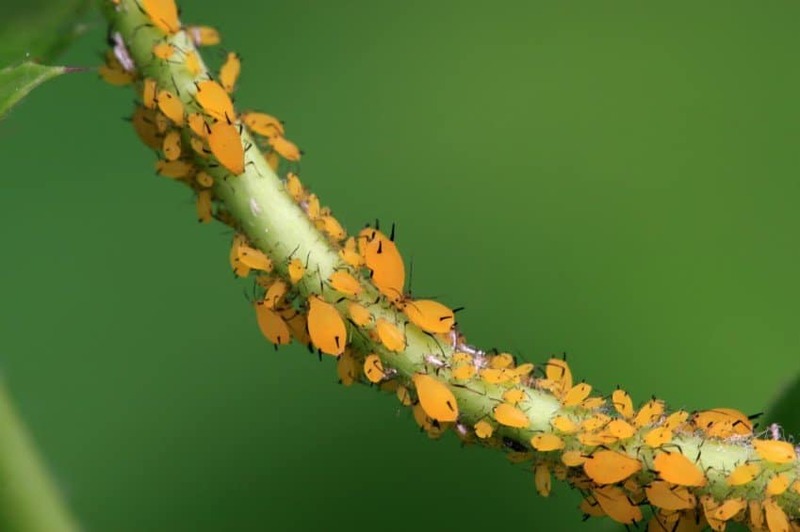 Aphids are a pesky creature that most people who tend a garden will know of. 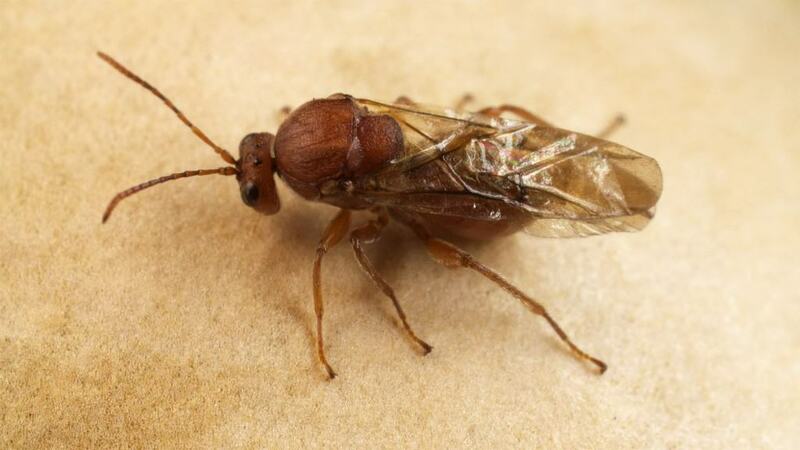 These are soft-bodied insects, much like termites, that draw out and feed on the sap of a plant. They reproduce completely asexually, with up to 12 young per day sprouting from a single host. 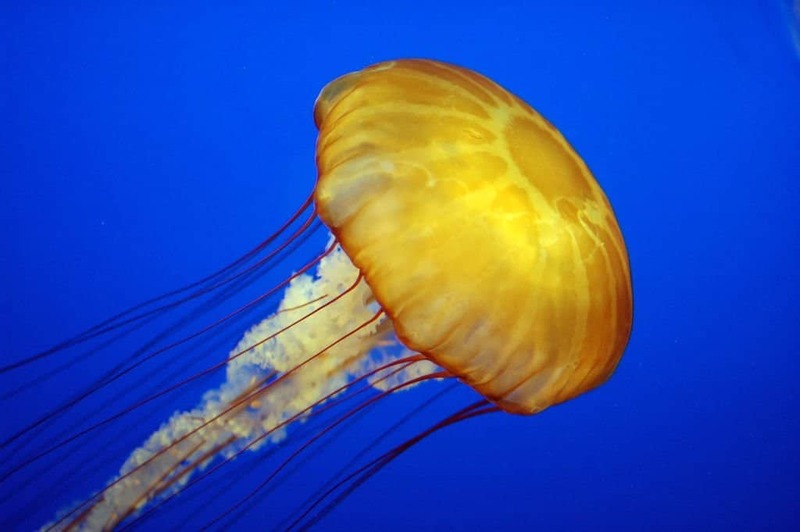 Jellyfish are considered some of the most beautiful and yet deadly creatures in the known world. Unlike most species, however, the jellyfish is capable of reproducing and forming a genetically identical twin. 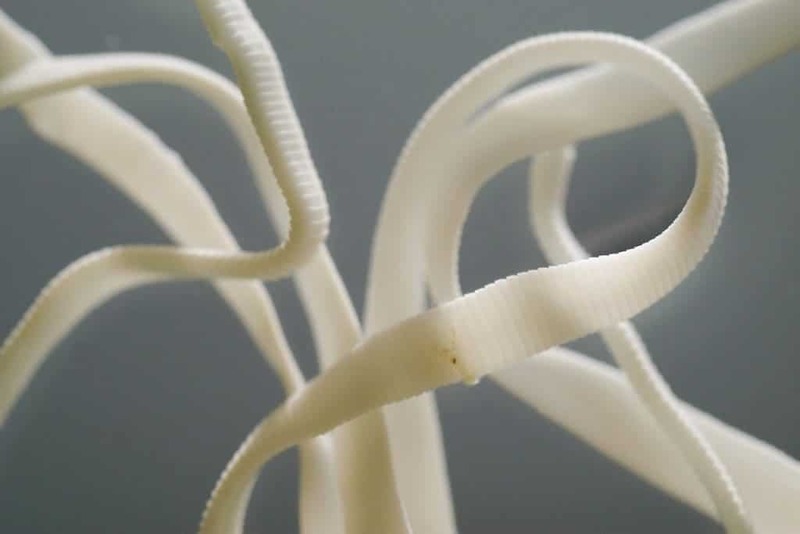 Marmorkrebs are a recent marvel within the animal kingdom that scientists are astounded by. 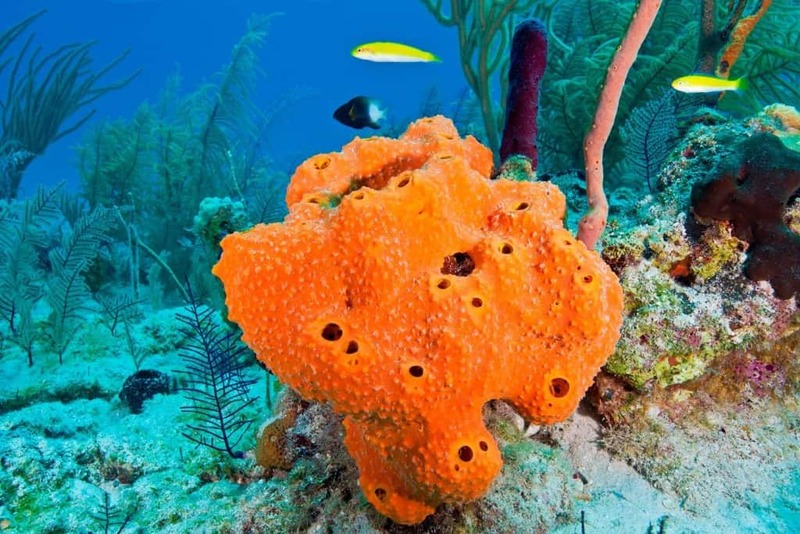 These sea creatures are capable of reproducing without requiring a mate whatsoever. Their eggs will develop internally with no fertilization. 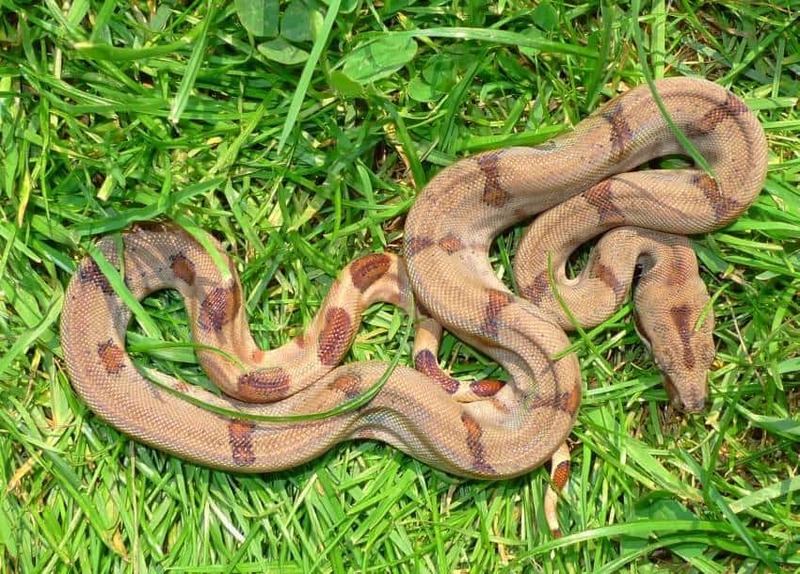 In what can be considered a very rare scientific moment, a female boa constrictor somehow gave birth to two litters of young snakes without having any male DNA involved in the process. The young were produced through parthogenesis. 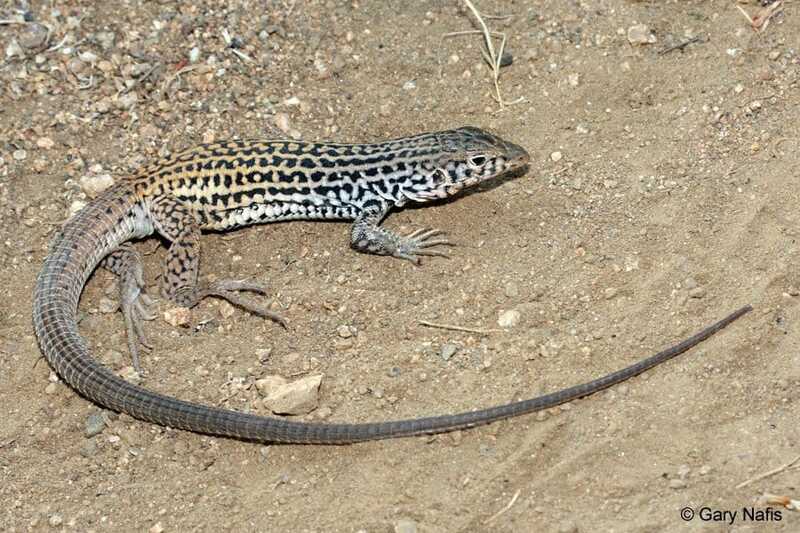 Whiptail Lizards have a very unique distinguishing feature, as they are capable of regrowing their body parts up to 12 inches in length. They also reproduce completely asexually, effectively cloning themselves to produce young. Gall Wasps are quite a resourceful group of insect breed known for laying their young on every part of a plant or tree when possible. 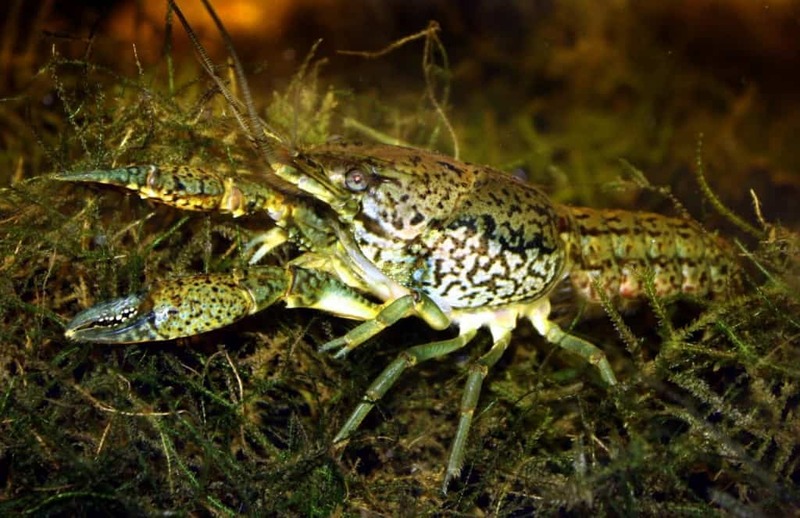 The females reproduce asexually, using unfertilized eggs that mature into pure clones of the mother. 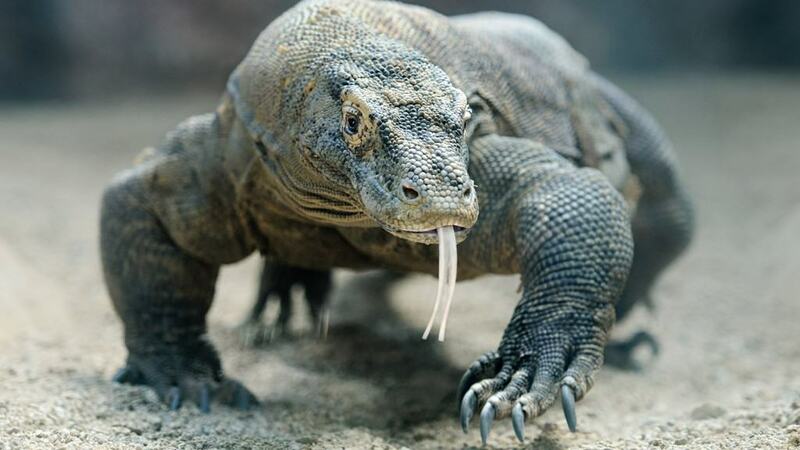 The Komodo Dragon is considered one of the most fearsome, dangerous lizards in all of history. These monsters give birth to numerous pups each year, all of which share the mother’s DNA down to the minute detail. 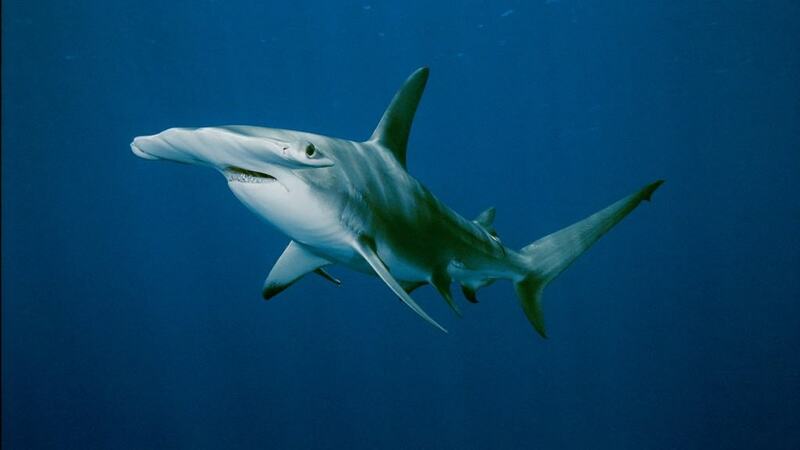 Hammerhead Sharks remain one of the most feared sea creatures in the world, and they even adapted to clone themselves asexually, which makes them even more of a threat. The strong of the species continue to thrive in new reproductions.